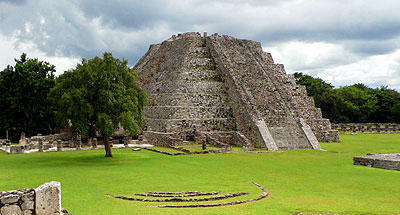 ﻿Located on Route Puuc, there is the conglomerate of neighboring archaeological sites Labná, Kabah and Sayil. 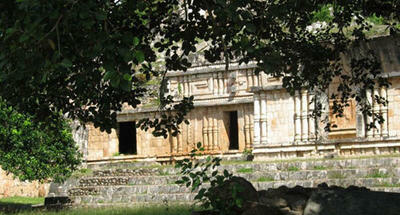 Xlapak consists of completely restored structures with many vestiges of the post classic Mayan style (Puuc). 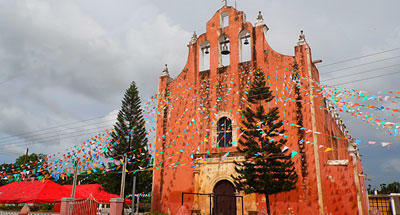 It is located in the region known to be Puuc Route, an area highlighted by styles of the post classic Mayan. 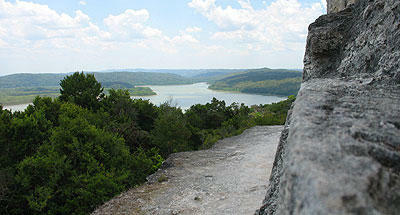 Xlapak means "old walls," or "old wall". 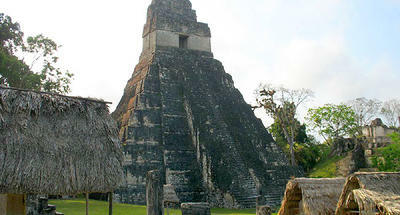 It is one of the least restored Mayan sites in the region. 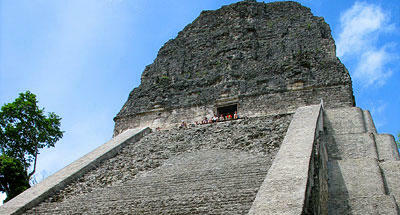 It has three pyramids in restoration work and 14 structures of which remain as mounds. 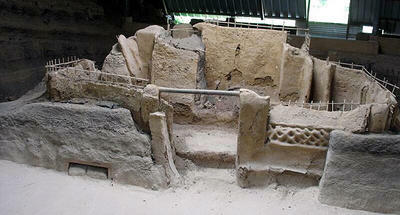 Some remains that are still in progress show Mayan arches. 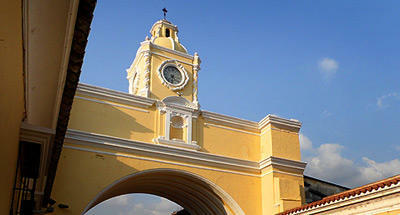 Its main attraction is the Palace, firm structure and detailed symmetry tiles on its facade. 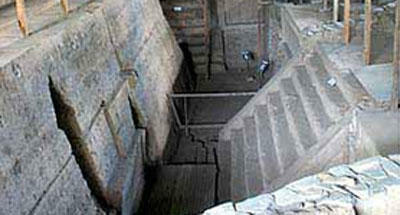 On the site, masks of Chaac stand out, adorning the corners of the building. 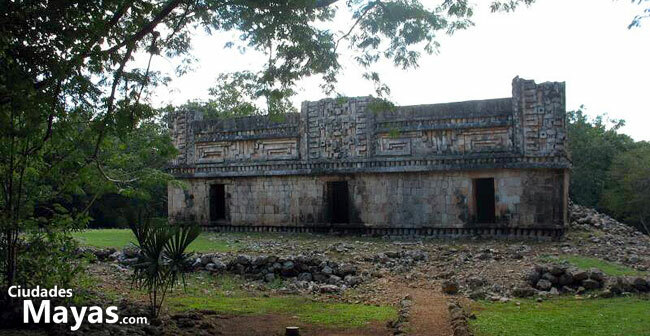 The INAH, National Institute of Anthropology and History (Mexico) was in charge of restoration work on one of the temples seen in Xlapak. 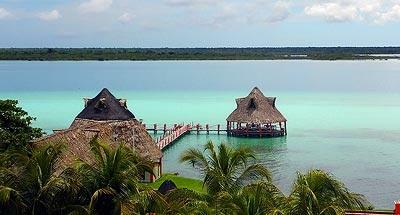 This housed a mask of Chac, the god of rain. This finding survived almost intact over time. From the city of Merida in Mexico, drive south on Uman to Muna, you will reach the archaeological site of Uxmal, Kabah and then Sayil. A few minutes later, you will find Xlapak just before Labná. 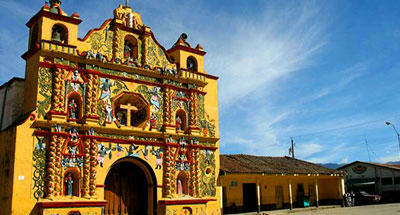 You can also head south from Merida to Tecoh and after to Chumayel. 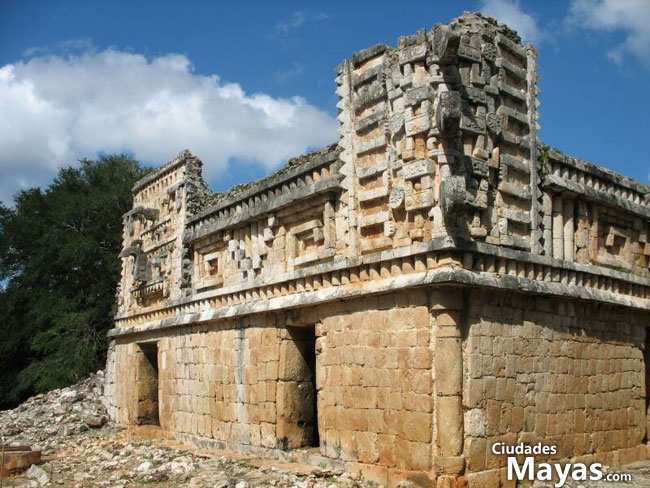 From here you can begin a full archaeological tour until Oxkutzcab and Loltún, heading through until Xlapak archaeological sites and ending at Uxmal. 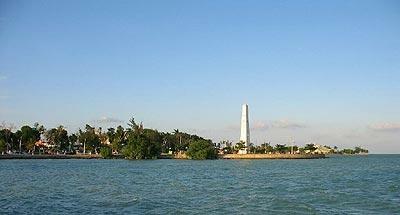 From the South, Riviera Maya, take the intersection of Felipe Carrillo Puerto until José María Morelos leading to Loltún. Xlapak is open from Monday to Sunday, 8:00 to 16:30 hours.